Bigger than a mouse…shorter ears than a rabbit…and shaped like a giant burrito, guinea pigs can make excellent and friendly pets. Inside, find out the many varieties of this interesting animal (did you know some are hairless? 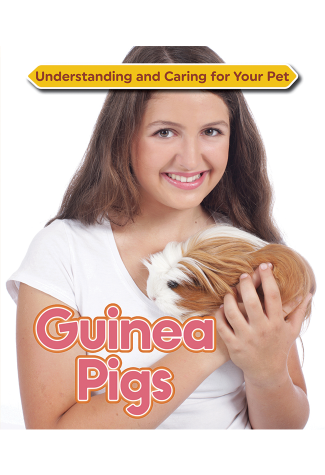 ), plus learn how to create the perfect indoor or outdoor home for your guinea pig.